If you’ve ever taken antibiotics or steroids, you know that they can do wonders for illness, but can also wreak havoc on your stomach and digestive system! The same can be true for your dog, especially if they cycle through the medication regularly. The big difference is, your pooch has no way to tell you he’s still not feeling well even after he gets a clean bill of health. But as an informed pup parent, you can help ease the side effects that antibiotics can have on your dog. Probiotics replace some of what’s lost by the antibiotics (more on that in a minute), so your dog will be feeling better in no time! Rashes, hives, or other allergic reactions that manifest in skin irritations. A disinterest in food or lethargy. Diarrhea, vomiting, or other signs of stomach irritation. Yeast infections, and other secondary infections, can occur as the result of use of antibiotics. 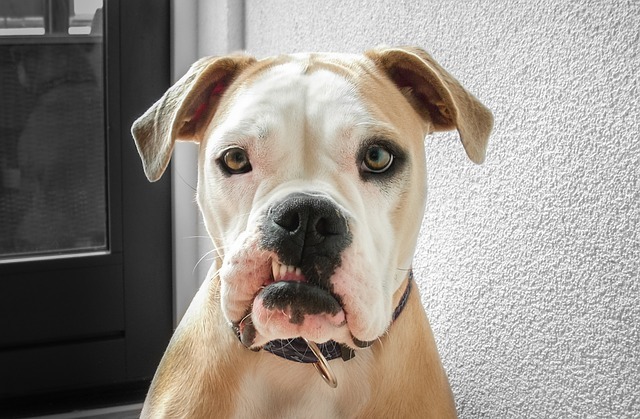 The good news is, you can replace some of that helpful flora — therefore, restoring the natural balance in your dog’s gut — but giving him probiotics. By replenishing some of the flora that’s lost during antibiotic treatments, probiotics can substantially offset some of the medication’s negative side effects. You’ve probably heard of probiotics for humans, and may have even taken them yourself. But while they work similarly for you and your canine, know that the types of healthy bacteria you each need are completely different, so don’t give Fido any of yours! Especially during rounds of antibiotics, consider getting your furry friend his own probiotic supplement so he can be back to his old tricks as soon as possible! 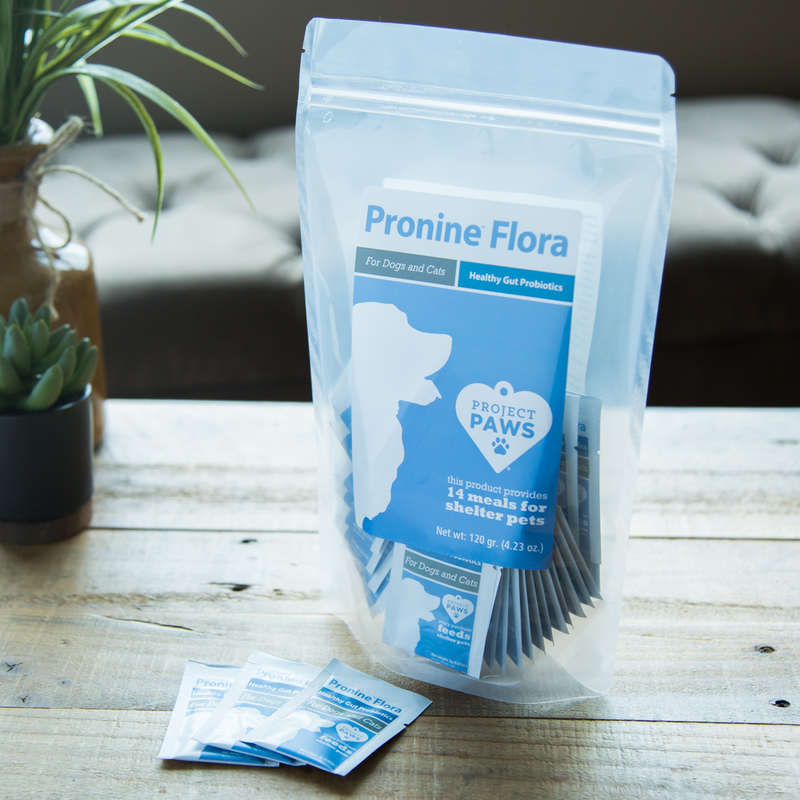 The iHeartDogs team collaborated on the creation of the Pronine™ brand of canine probiotics. One of the things we like about this formula is that it is a 4-in-1 product containing three strains of probiotics, prebiotics, digestive enzymes, and digestive herbs. It also comes in convenient single use packets, which ensures the product stays potent and fresh until it is used.